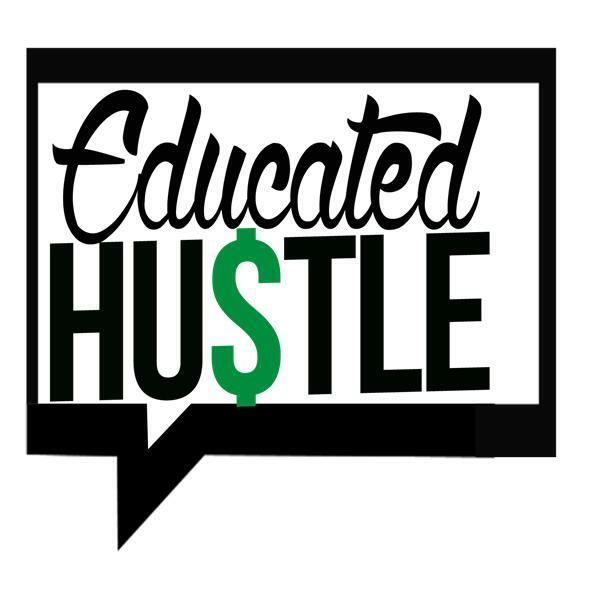 Two years into the making and 107 episodes in the Educated Hustle journey comes to an end. Celebrate with your favorite hosts as they speak on why now is the right time to end and their memories along the way. They also discuss you! The fans and what your support and love have given them these past two years. The hosts don't leave you empty handed as they have some final topics to discuss. Lastly, they reflect on the lasting impact the show had on their lives and give their final thoughts and gems as the Educated Hustle chapter comes to a close.